We are approved installers of both Karndean and Amtico products, both of which offer the most spectacular designs to suits all tastes. Please see below for an introduction to both brands and feel free to call West Lancs Flooring for further information. With over 40 years experience in designing, engineering and manufacturing flooring, Amtico International is highly regarded within the market as innovators when it comes to design. Their inspiration comes from a myriad of sources. The design team travel extensively and are regular visitors to the world’s interior design, furniture and textile shows. It’s this inspiration that has led to an unrivalled collection of Woods, Stones and Abstract products. There is a huge selection to choose from – traditional, classic and contemporary interiors to suit any room or space. Karndean brings you the look and feel of natural products – with none of the drawbacks. Choose from a full spectrum of contemporary designs with a range of unique sizes, tones and effects. And see how the realistic look of stunning, natural effect products creates the perfect atmosphere for any commercial environment. As the leading manufacturer of innovative, luxury vinyl floors, Karndean are passionate about quality textures and progressive design. 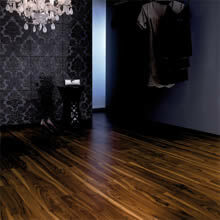 Their beautiful yet practical flooring is incredibly quick and easy to install. And their durable planks and tiles won’t split or crack with age. 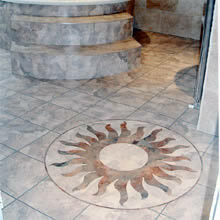 All of which means truly cost-effective, low-maintenance flooring. 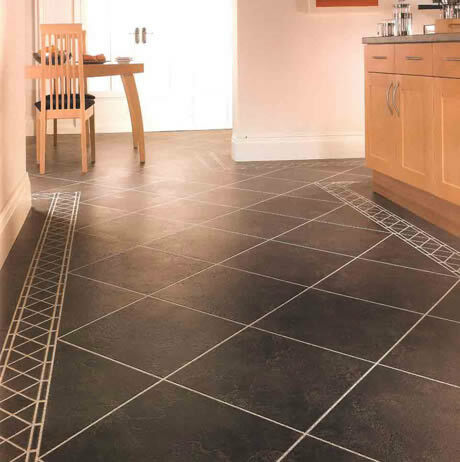 West lancs Flooring would be delighted to answer any questions that you may have with regards to vinyl flooring or any other flooring issues you may have.